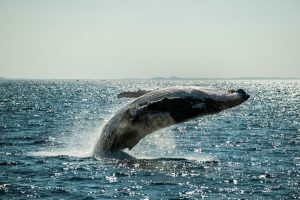 With whale populations growing 10% each year and an estimated 33,000 whales this year, the opportunities for whale watching Noosa Heads and the Sunshine Coast have never been better. There have been some exceptional whale sightings this year, just off Little Cove Beach and the Noosa National Park – Headland Section. 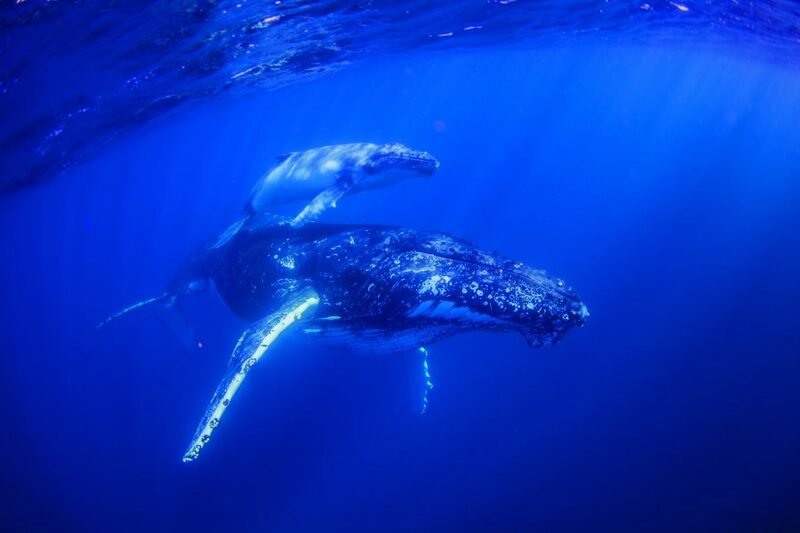 Keep an eye out during whale season as you might be lucky enough to see the whales just offshore. 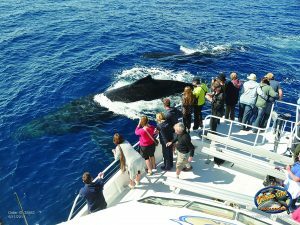 Operating out of Mooloolaba, Whale One (operated by Sunreef Mooloolaba) offers affordable tours, 100% guarantee for whale sightings and transfers directly from your Noosa accommodation* (prices start from $69 for an adult and additional cost for transfers – please check the website for conditions). The Cove Noosa offers a selection of Noosa waterfront accommodation overlooking Noosa’s Little Cove Beach and close to the National Park Coastal Walk which are prime locations for whale sightings. Contact us today on (07) 5447 411 and let us arrange your next luxury, Little Cove Noosa holiday accommodation experience at The Cove Noosa. 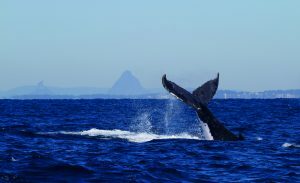 Our experienced booking staff can book tours and activities, such as Whale One excursions and transportation, on your behalf to help you make the most of your Noosa holiday.